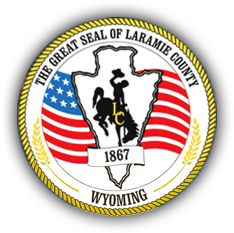 The Wyoming Department of Transportation will give you a number and instructions on how to put the number on the trailer or vehicle. Once the number has been placed on the vehicle, it needs to be inspected by a law enforcement officer. Bring the inspection form to the county clerk's office to receive a title.